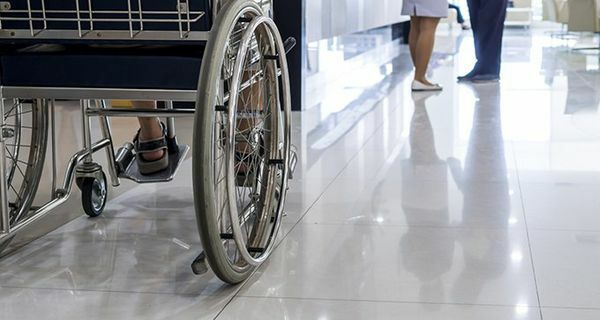 Accidents or illness that keep you from work can be financially devastating, and one in four workers will out of a job for at least a year before they reach retirement age due to disability. Whoever you are, disability insurance is a good idea. Disability coverage is important to have in case you become physically unable to work. You can purchase group or individual coverage.